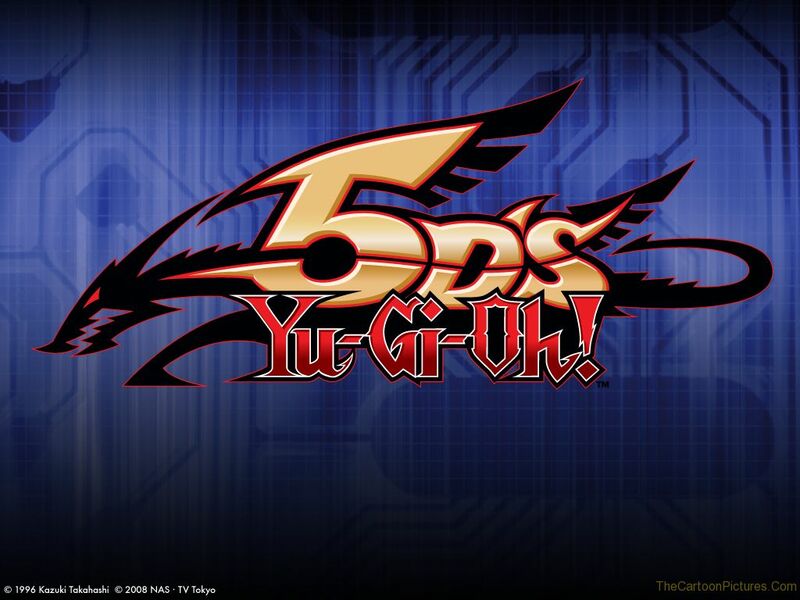 Much like the previous series, it focuses around characters playing a card game Duel Monsters, despite the fact the 'Duel Monsters' tagline has been dropped from the Japanese title. This series introduces new types of cards such as Synchro Monsters, that are reflected in the Official Trading Card Game. During the series, in addition to regular duels using Duel Disks, a new type of Duel Disk, motorcycle-like vehicles, called "Duel Runners" ("D-Wheels" in the Japanese version) is used, and the duelists engage in games called "Turbo Duels" ("Riding Duels" in the Japanese version). Yusei Fudo, the 18 year-old main protagonist, has "Stardust Dragon" as his main card, which is the cover card for the Duelist Genesis trading card set.